This entry was posted on February 5, 2015 at 8:11 pm and is filed under 1979, 1980s, Music, Rock, Uncategorized with tags Americans, Blues, Classic Rock, Ghost Riders, Green Grass and High Tides, hard rock, Heavy Rock, Los Hombres Malo, Southern Rock, The 1970s, The 1980s. You can follow any responses to this entry through the RSS 2.0 feed. You can leave a response, or trackback from your own site. 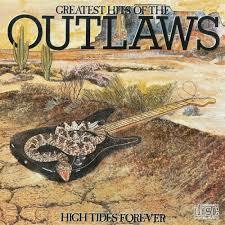 Haven’t heard many songs from the Outlaws, but now you made me want to! Thanks for sharing this post. You’re very welcome, this album is a good place to start.